Florida DUI penalties are some of the toughest in the nation. The penalties for a drunk driving, as well as driving under the influence of drugs, increase with the number of past convictions, and the length of time between prior DUIs. 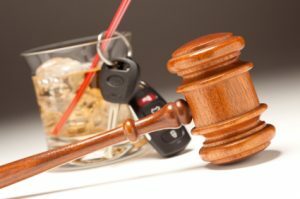 Many factors can affect the degree of punishment for Florida DUI convictions, such as your blood or breath alcohol level at the time of arrest, if the DUI involved a collision with injuries or fatalities, prior DUI convictions, the presence of a minor in the vehicle, open containers, or even what you say to law enforcement at the time of arrest. Every Florida driver should know the penalties they might face. And every Florida driver should know that maximum DUI penalties can be avoided, and in some instances, the entire case dismissed with the representation of a skilled lawyer. 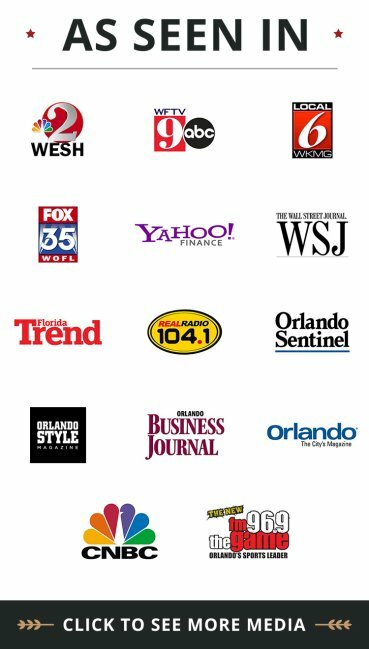 If you are charged with a DUI on Florida’s roads, contact the Orlando DUI attorneys at Kramer Law a quickly as possible. Phone: 855-Kramer-Now (855-572-6376). The following reference is to help you know the serious nature of Florida’s DUI penalties, including penalties for minimum and maximum fines, jail time, driver’s license suspension, probation, criminal record status, vehicle impoundment, and other requirements such as community service and DUI school. Minimum fine of $1000 up to $2000. If your blood alcohol level was 0.15 or more, or you were driving with a minor in the vehicle – minimum fine is $2000, up to $4000. Imprisonment up to 9 months. If blood alcohol level was over 0.15% or if the DUI resulted in an accident or crash, jail time is increase to one year. The court may allow jail time to be served in an alcoholism or drug abuse treatment program. Mandatory imprisonment for not less than 10 days if your 2nd DUI conviction occurs within 5 years of the date of a prior DUI conviction. 180 days to 1 year probation. Fine of $2000 up to $5000. If your blood alcohol level was 0.15 or more, or you were driving with a minor in the vehicle – minimum fine is $4000. Up to 5 years imprisonment in state prison. If the 3rd DUI is within 10 years of a previous DUI conviction, mandatory minimum 30 days in jail. Kramer Law Firm offers a free consultation to individuals facing any type of DUI in central Florida. We are skilled defenders of DUI charges and are ready to protect you and defend your case. Call us now at 855-Kramer-Now (855-572-6376) or fill our out Free Case Evaluation Form.